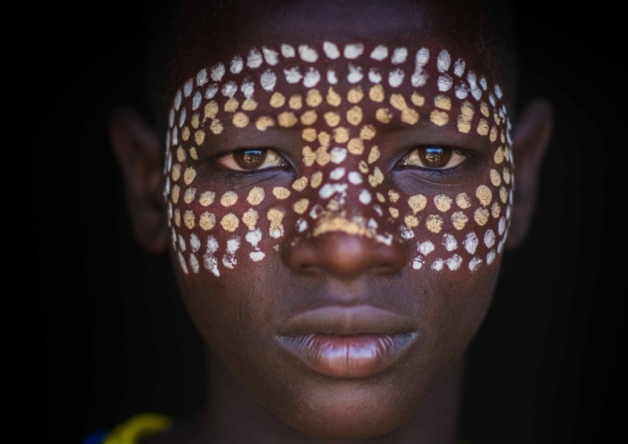 A photography exhibition, Disappearing Tribes Of Omo Valley, capturing the lives of an Ethopian tribe is on display during March at Arts Connect Talbot Road Studio, South Shields. All the photographs on display are available for sale. The profits from any prints sold and donations made during the exhibition will be donated to the Survival International charity, which helps tribal people defend their lives and protect their lands. This exhibition is presented in partnership with everything different, a brand development agency, in Newcastle; Kala Sangam in Bradford, and Willows Veterinary Clinic, in South Shields.